The long term goal of Whitehall Homes is to create quality homes above the average main stream house builders whilst retaining a competitive and caring edge. Each decision from planning through to construction is inspired from the home owner’s perspective to ensure a pre-designed yet personalised home together with quality. Whitehall Homes was founded May 2010 with the purpose to develop high quality homes. At its heart Whitehall Homes was initiated with local town improvement projects, essentially replenishing and replacing tired buildings into pleasing and habitable spaces within the local area. 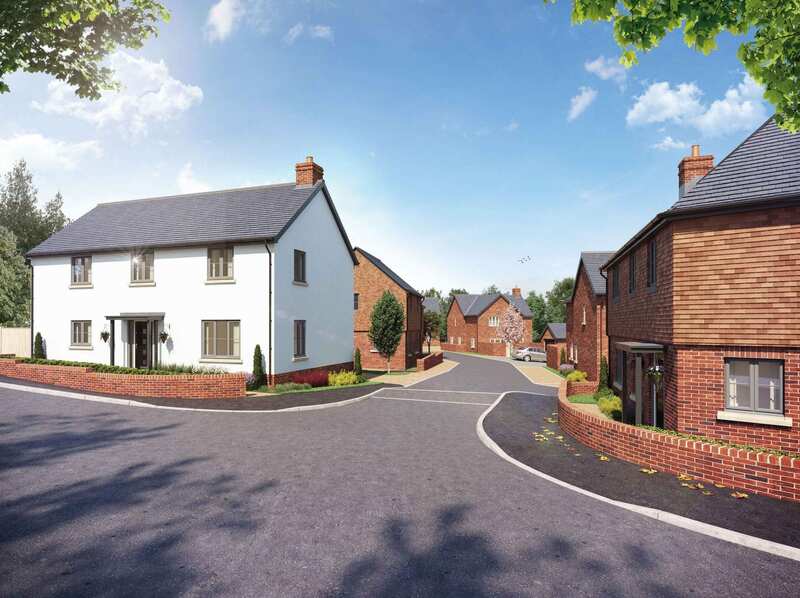 As the business has grown, Whitehall Homes has expanded further into other districts within the South East taking on a gradual approach to housing estates while carefully retaining its local ethos. The long term goal of Whitehall Homes LLP is to create quality homes above average main stream house builders while retaining a competitive and caring edge. Each decision from planning through to construction is inspired by the home owner’s prospective to ensure the most out of the property from quality to its final residence. Whitehall Homes has evolved its reputation from a local developer that carefully considers its wider roll within the community as house builders to ensure the local vernacular is preserved while enhancing the street’s aesthetics. Conclusive to these endeavor’s Whitehall Homes has always gone proudly beyond its roll to ensure each completed project significantly improves its immediate location. A company is only as good as the team behind it. Whitehall Homes boasts a team of expertise spanning over 60 years within house building for local and major house builders. Encouraging team work between disciplines has proven to achieve the most out of each development and to ensure quality. Pursuant to Whitehall Homes’ success its financial trend has since a continues rise with a steady average increase of 45% per annum. From conversion to new build Whitehall Homes has successfully taken on some daring challenges within previously forgotten center locations. 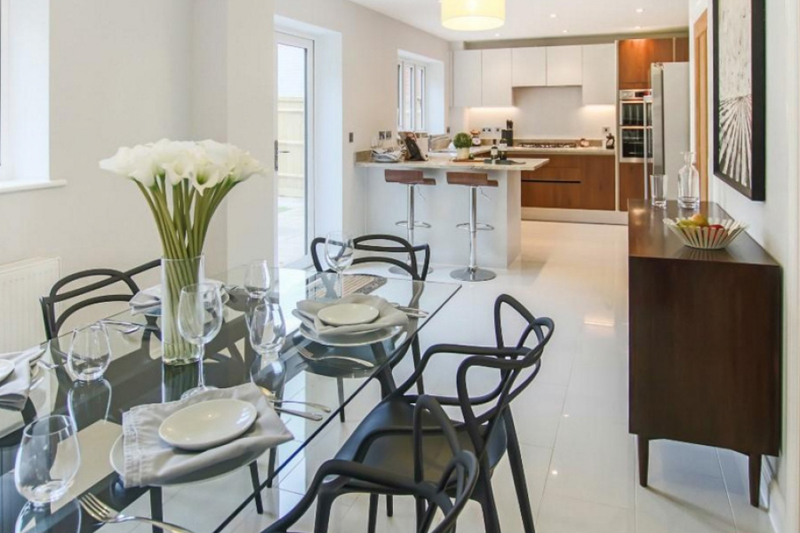 Latterly Whitehall Homes proudly displays a portfolio of housing projects within the South East.